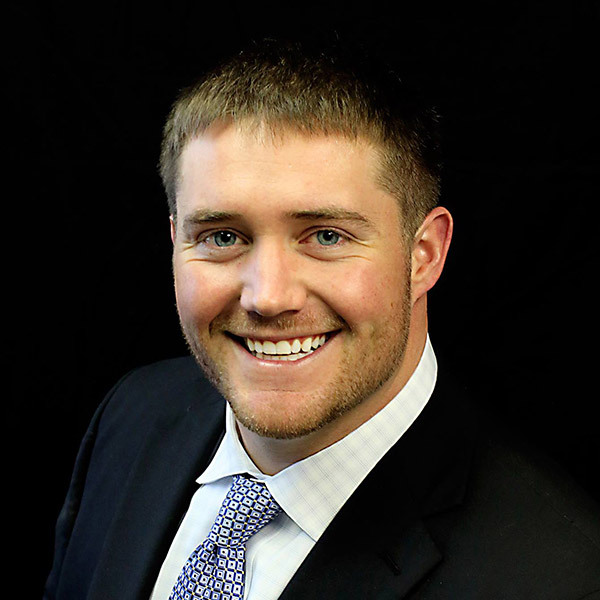 With a family background in real estate, becoming an agent straight out of college was a natural choice for Ben Rogers. What he didn't realize was that starting from scratch in this business can be a slow and draining process. After moving back in with his parents and working for five months without receiving a paycheck, he decided there had to be a better way. In 2012, Ben borrowed $400 from his father to take Peak Producers. He was determined to make real estate his career and build a solid business on relationships. After 12 weeks of focus, dedication and consistency with the program and action steps, he was able move out of his parents' house, buy a new car and pay back the money he borrowed. After experiencing great success with Peak Producers and then Referral Maker Pro, Ben decided to join One2One Coaching in 2014. Last year he closed 46 deals and had 12 pending going into 2015, making it his best year ever in real estate! 2016 Closed 73 transactions for a sales volume of $18 million. 2012 Joined real estate and closed one deal. After a slow start decided to take Peak Producers.